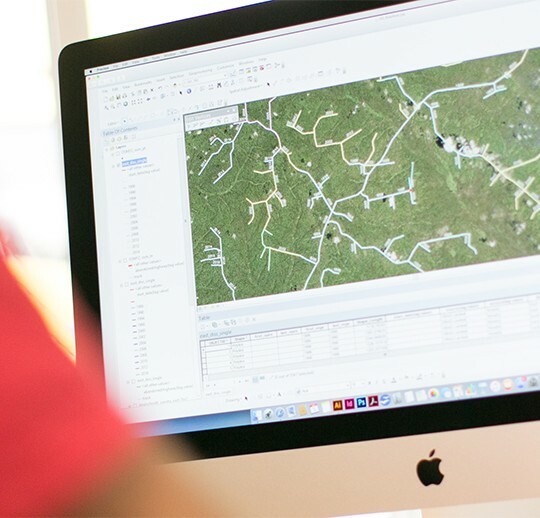 Although Lovell Johns are an independent consultancy and not tied to any one GIS software vendor, we recommend market leading Esri's ArcGIS range of software. This range of products offer the best scalable suite of GIS software products. 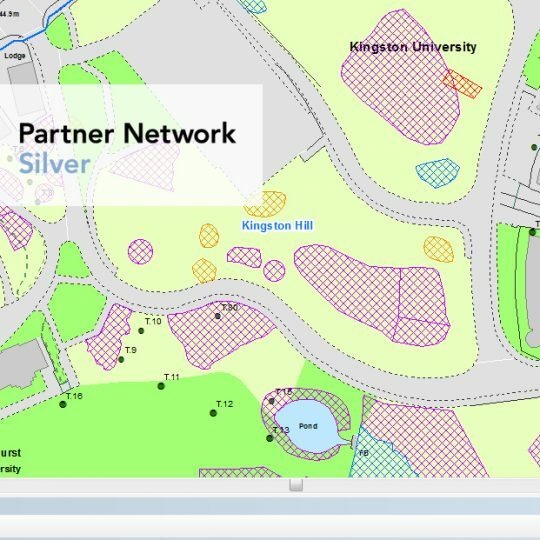 Lovell Johns are a member of the Esri Partner Network, and resell the full range of ArcGIS software within the UK at current list pricing, as well as providing associated services such as data sourcing, database creation, installation and bespoke training for GIS software and more. Importantly, Lovell Johns hold multiple in-house ArcGIS licences for our own production purposes and recommend this GIS software. There is a wealth of knowledge regarding the various types of GIS software and extensions available. We can also advise on the licensing and platform options available. We are familiar with installation procedures onto desktop and server environments and can provide all supporting GIS software services. Lovell Johns can remain a point of contact following software installation but also advise on the maintenance contract available from the GIS software vendor. 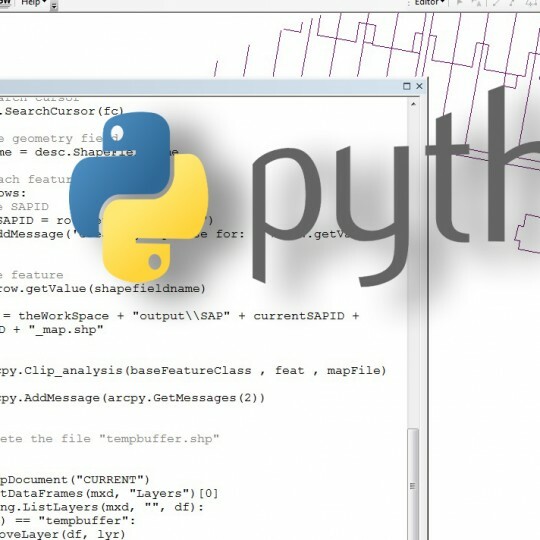 We also have experienced GIS software developers who can undertake application development to create specific sets of automated routines within ArcGIS or build custom desktop applications using a collection of ArcGIS components and developer resources. Lovell Johns has been appointed to the LASA (Local Authority Software Applications) framework.